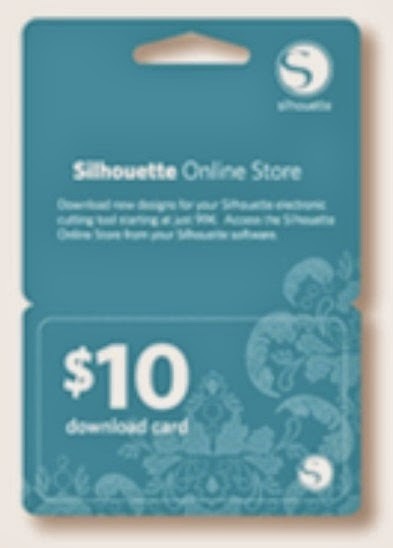 Today I am going to offer a small candy which will surely be delight for Silhouette Users. 3. Comment on this post, Kindly include your mail id or blog info on the comment. 4. Comment again if you shared it on somewhere to get extra entry. 5. This candy is open for all. I will select a random winner on 15th Jan 2012. This candy is open till 14th Jan 2012. *Plz Note: I will provide you the number of the card instead of sending the whole card by email. Thanks a lot for this chance to win)) I am a follower. I have posted it on to my blog. I have posted it on my FB profile ! Have posted it on my side bar.